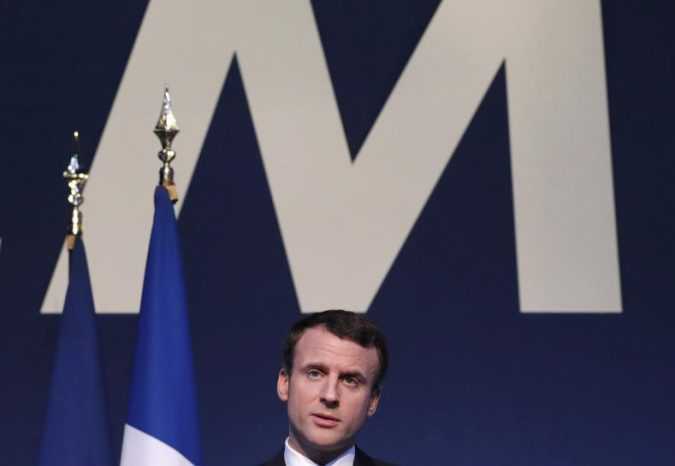 PARIS Former investment banker Emmanuel Macron cemented his status as favorite to win the French presidency on Friday as his conservative rival, Francois Fillon, came under renewed pressure to pull out because of a deepening financial scandal. HOYUK MILITARY OUTPOST, Turkey Turkey is steadily sealing its frontier with Syria, long infiltrated in both directions by fighters and smugglers, with fences, minefields, ditches and a wall that will snake even through the most mountainous regions. 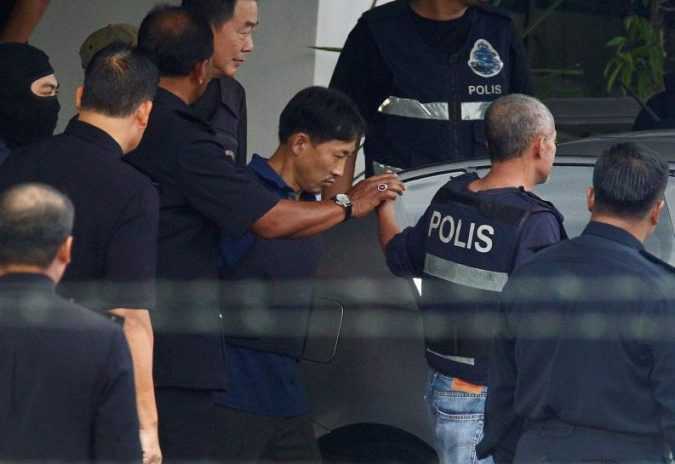 KUALA LUMPUR Malaysia released on Friday a North Korean suspect in the murder of the estranged half-brother of North Korea’s leader and prepared to deport him, while police issued an arrest warrant for another North Korean wanted in connection with the killing. ISTANBUL — For the first time in half a year, the Turkish novelist Asli Erdogan returned the other day to her Istanbul apartment, a home left ransacked when she was arrested and sent to prison in August. 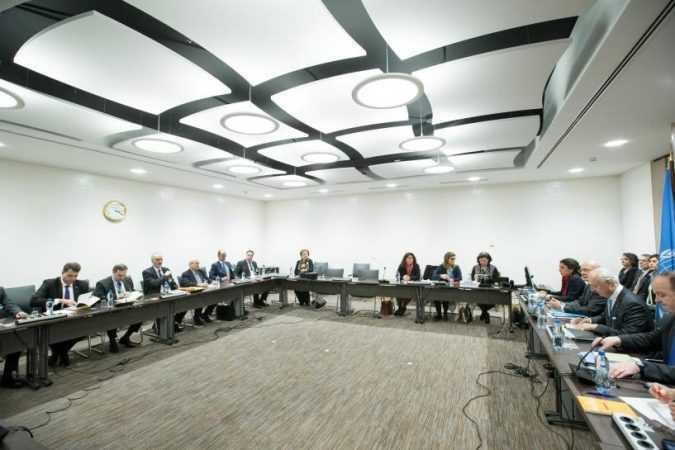 GENEVA No breakthrough was promised at Syria peace talks in Geneva, and no breakthrough has occurred. But as the first U.N.-led talks in almost a year neared their end on Friday, neither side has walked away and both claim small wins. SEOUL Samsung Group leader Jay Y. Lee will go on trial for bribery and embezzlement on Thursday, a court said, amid a corruption scandal that has rocked South Korea and led to the impeachment of the president.